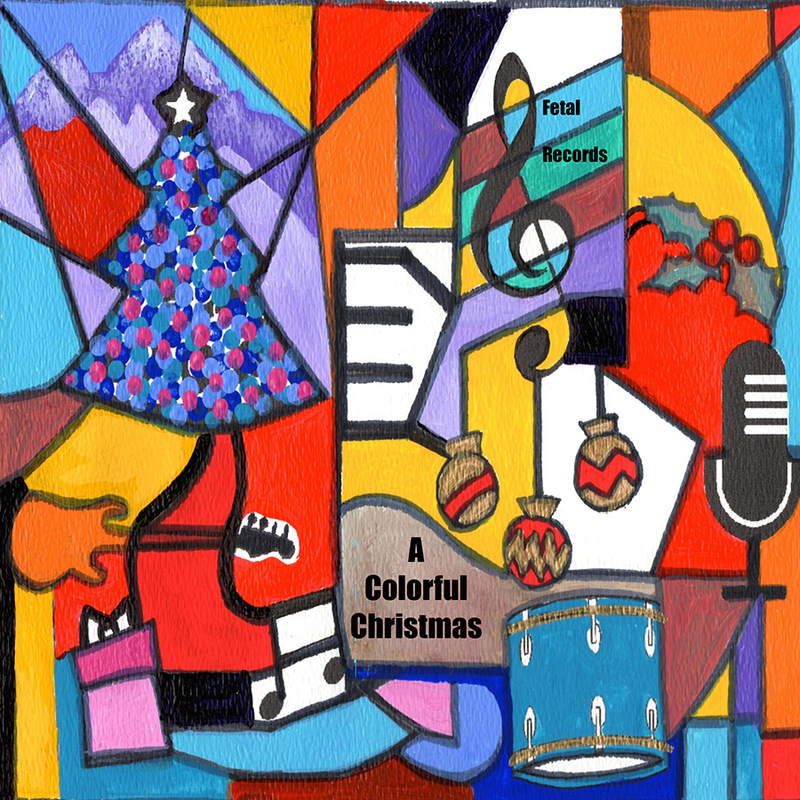 Sleep, Baby, Sleep will be offered as a bonus track (details forthcoming) on a wonderfully diverse Christmas album by Fetal Records called "A Colorful Christmas" in late October, 2015. Watch here for links to iTunes, CDBaby, Amazon Music and Spotify. You may preview the song from this page. Sleep, Baby, Sleep is a collaboration with my brother Chris who dreamt this song and with Andre van Haren (www.andrevanharen.com) who did the orchestral arrangement. Sheet music from simple to orchestral arrangements is available upon request. while Mother holds you tight. lying in that humble stall. while angels watch they keep. while angels hum a tune. and come to visit from afar. The Son of the God of all things. in soft wool you sleep. little Jesus, so so small.